Swimming, Stand Up Paddling (SUP), baby swimming, aqua aerobics, scuba diving & sailing in Pylos & Costa Navarino! Messinia could easily be an island, considering that it is embraced by the Ionian Sea on the one side and the Messinian Gulf on the other and is home to a coast line of 140 km. 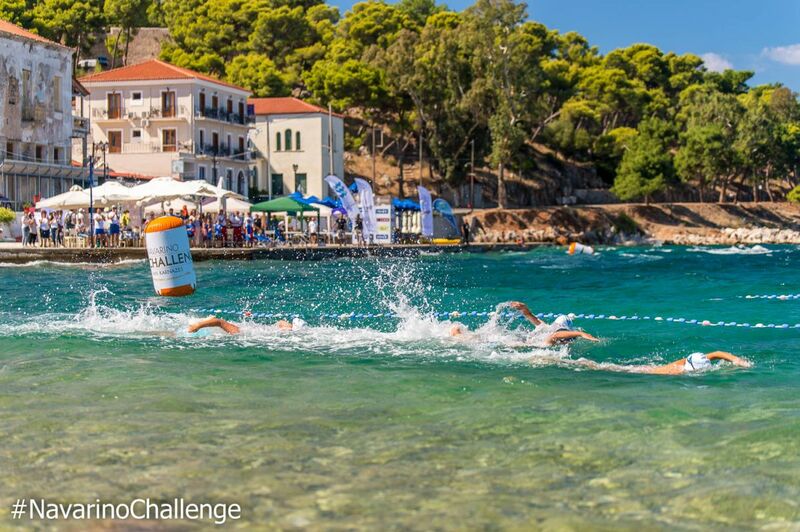 Greece’s multi-award winning sports tourism event “Navarino Challenge” this year will highlight the natural beauty of its host destination by showcasing water as the main element of its fourth edition. The event, organized by Active Media Group, returns for the fourth consecutive year in Messinia on September 9-11 with unique water activities scheduled to take place on all three days in Costa Navarino and the high-end facilities of The Westin Resort Costa Navarino. Baby swimming will be presented at the “Navarino Challenge” event for the first time (for babies from three months and children up to three years old) with the assistance of the Swim Academy’s federal technical coach of swimming and holder of countless Olympic and World distinctions in open water swimming, Nikos Gemelos and the Olympic and World Champion in open water swimming, Spyros Gianniotis. For this activity, babies will come in contact and get familiar with the water element while in the hands of their parents and under the instructions of the Swim Academy’s qualified personnel. Aqua aerobics are also on the ‘Navarino Challenge’ program of activities this year and will give adults and children the opportunity to burn calories, keep their bodies in shape and tone their cardiorespiratory system. Besides the premises of Costa Navarino, water activities will also be hosted in the Municipality of Pylos-Nestor, an area named after the legendary king and mythical hero of ancient Pylos, Nestor, the wisest of the leaders of the Trojan War, as recorded in the Homeric years. On Saturday, September 10, sea lovers can swim without competition in the beautiful Navarino bay at the picturesque port of Pylos, covering the unique swimming route of one mile (1.6 km.) designed by Nikos Gemelos. On the same day, the “Navarino Challenge” program will include for the first time a Stand Up Paddling (SUP) race by BIC Sport at the port of Pylos. One of the most recognized brands in the world, BIC company has a presence in the field of water sports with BIC Sport since 1979 and is supporting this water activity. All athletes participating will have the opportunity to test the credibility of the SUP BIC boards. 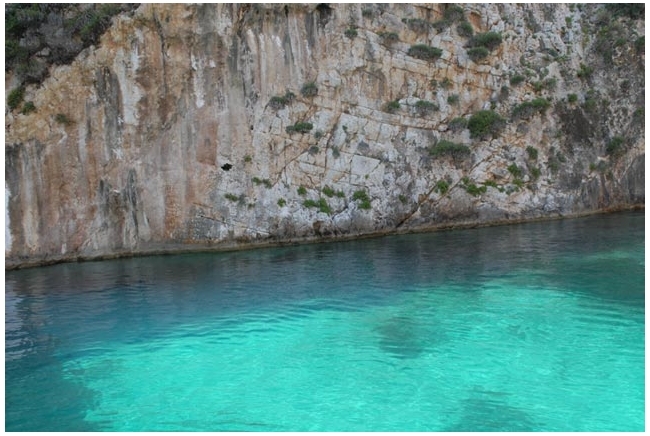 Scuba diving is another water sport that will be held for the first time in the “Navarino Challenge”. Sea lovers will have the opportunity to discover the underwater secrets of the nearby pirate island, Proti, with the assistance of the Aqua Divers Club and Scuba Hellas. Beginners of the sport can make their first acquaintance with diving in the facilities of The Westin Resort Costa Navarino at a special price. Saturday’s sea-day will conclude with a demonstration race with Optimist and Laser boats from the Maritime Athletic Pylos Association “Nestor”. According to the values of Costa Navarino for sustainable development and the organizers commitment to protect the environment, all water sports will be non–motorized. 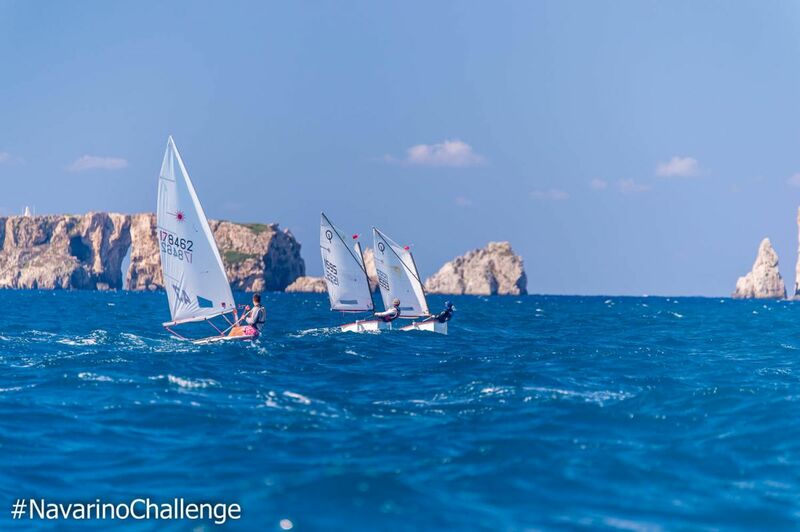 For the third consecutive year “Navarino Challenge” will be supported by Allianz Greece within the general effort to ensure the safety of the event. The company, sensitive to issues related to health care, supports spreading of the message of protection of health and adopting a healthier lifestyle through exercise and proper nutrition. Principles and values that are linked with those of the organization of the event. 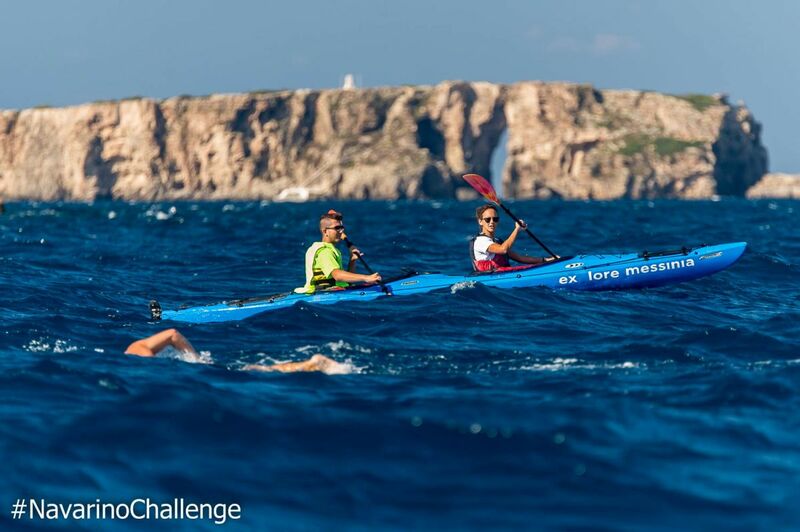 The “Navarino Challenge” will take place this year with more than 18 activities. Registrations are open for the activities of running, swimming and SUP. To register, press here. For those wishing to stay at The Westin Resort Costa Navarino and enjoy the full schedule of the “Navarino Challenge” event, special accommodation packages are available until June 30. For further information contact the event’s official travel agent Vita N Travel. Telephone: +30 210 3249070 or press here. The “Navarino Challenge” event will once again be held under the auspices of the Department of Nutrition and-Dietetics of Harokopio University of Athens with the support of Costa Navarino, The Westin Resort Costa Navarino and the Municipalities of Pylos-Nestor and Trifilia. Allianz Greece, Natural Mineral Water “Vikos” are the official sponsors of the event. Official supporters include BIC, Navarino Icons, BIC Sport and Village Cinemas.